Is brumation necessary for Crested Geckos? Bad experience with brumation - opinions? Which lizards brumate, and how can you know? 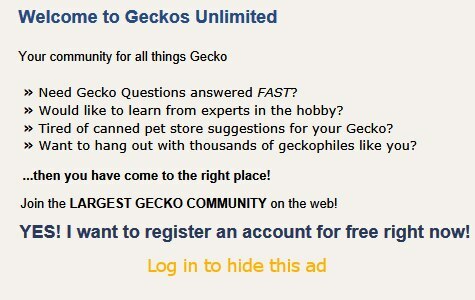 Gckos not needing a burmation to breed?